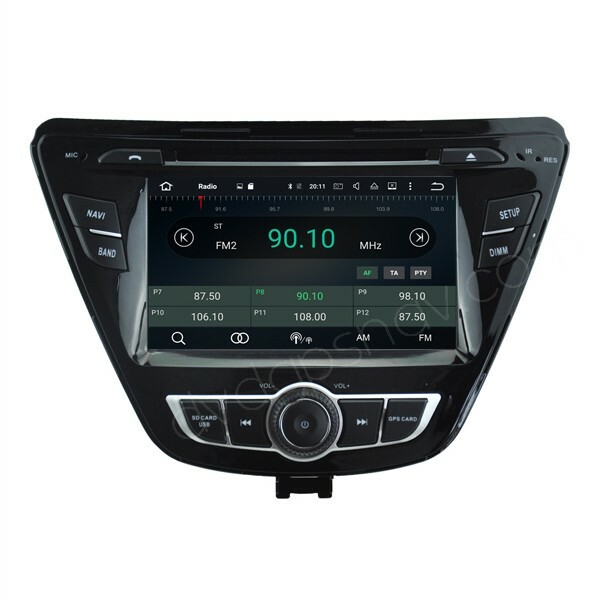 This is our new Android head unit for Hyundai Elantra, built-in gps navigation, Bluetooth and mic, FM/AM radio, WiFi, USB connection, support a back up camera, support steering wheel controls. 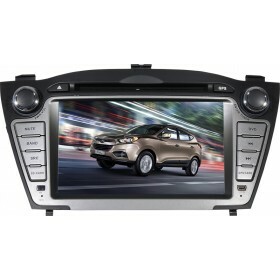 Buy now get a 8GB SD card with FREE IGO MAPS for free as a gift! 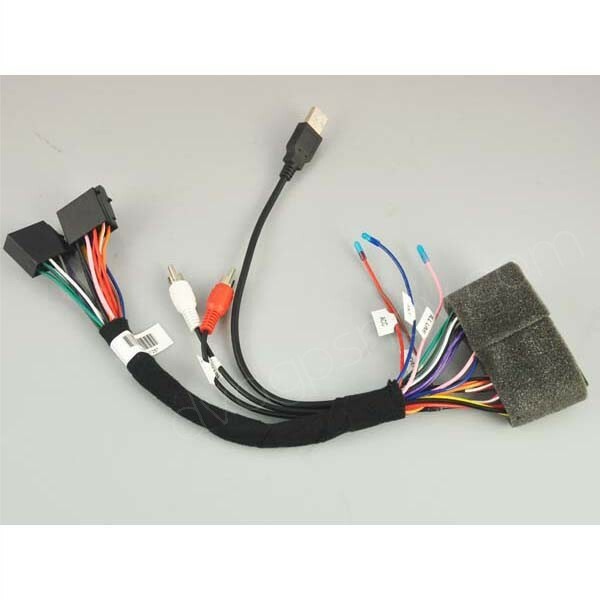 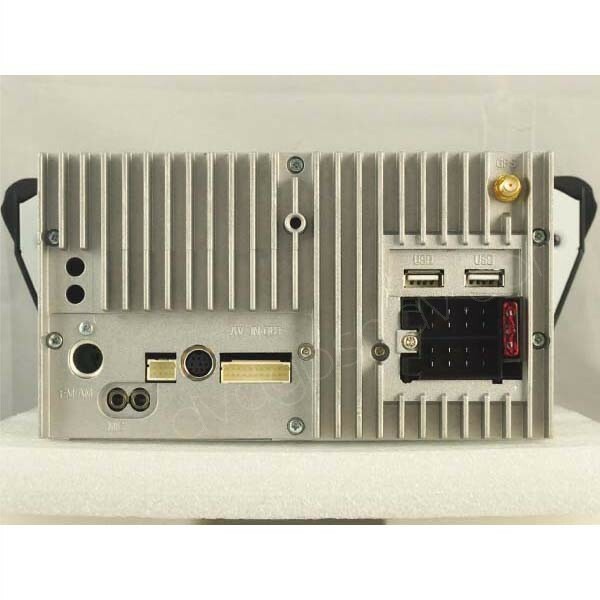 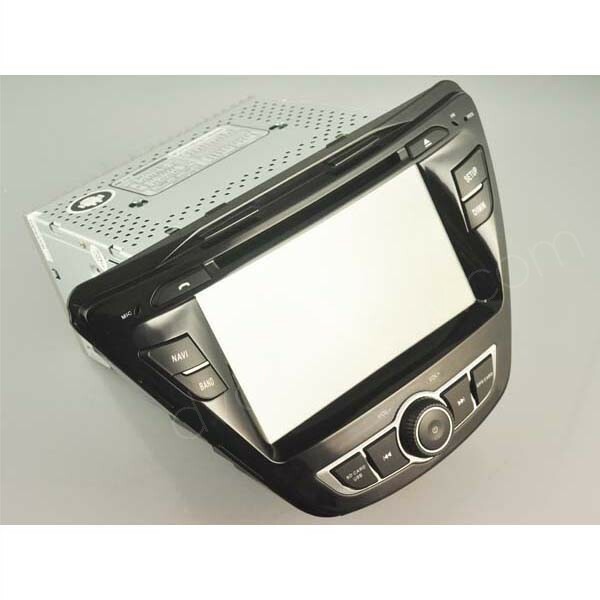 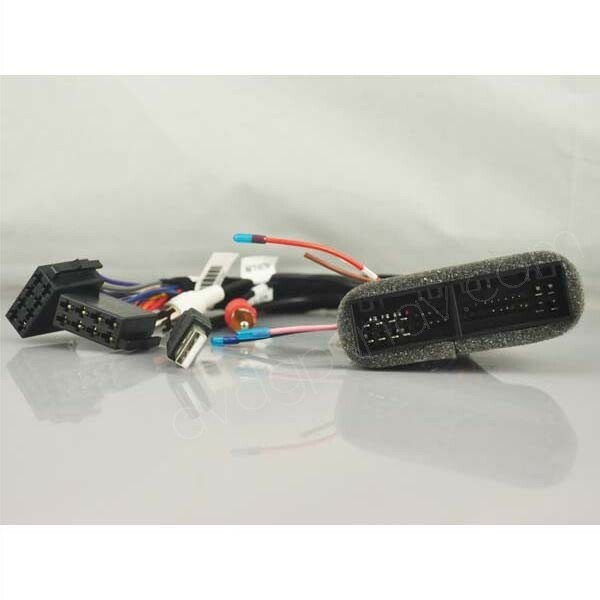 In order to make sure this touch screen radio unit fit your car, please send us your car model, manufacture year and a dashboard picture for us to check, thanks. 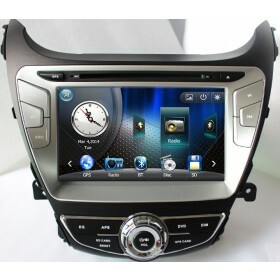 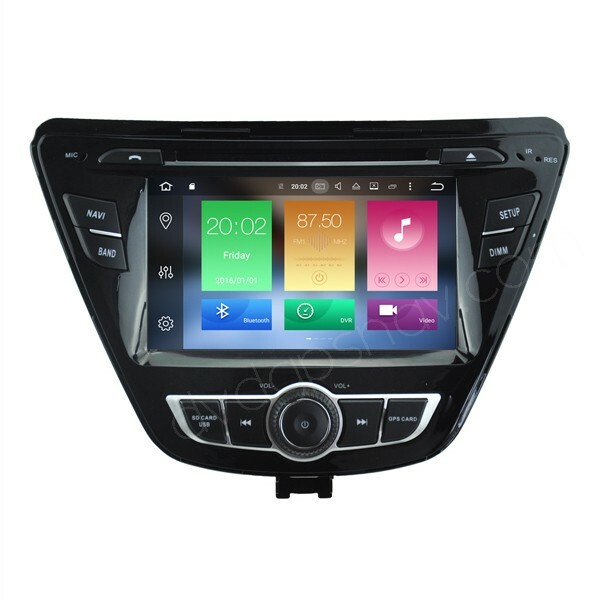 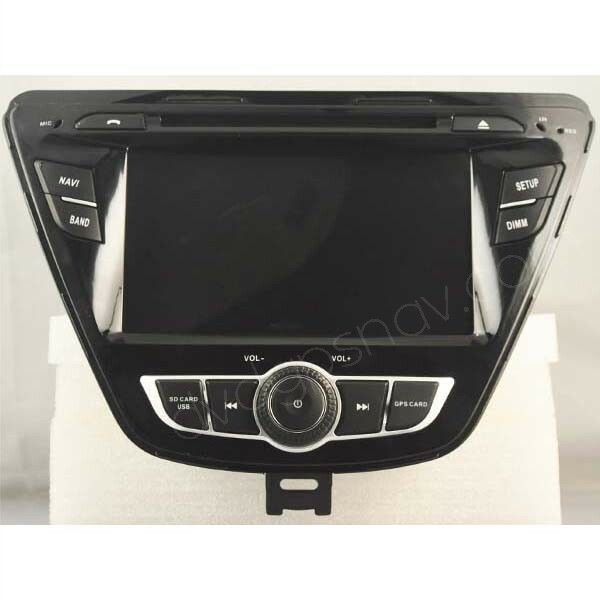 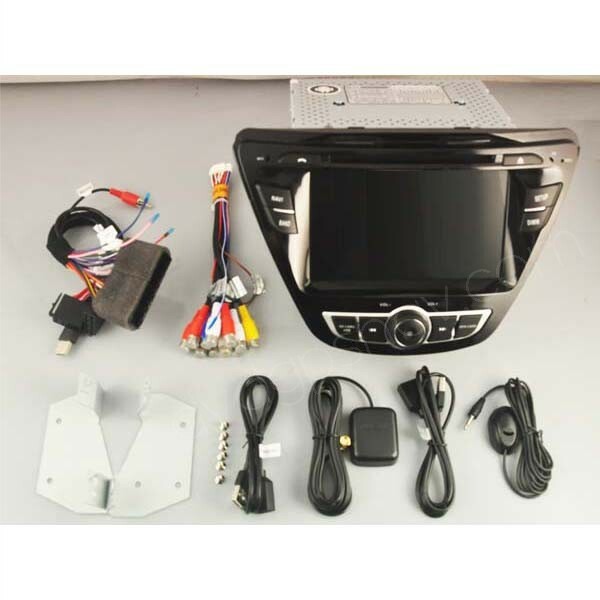 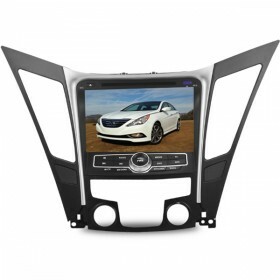 This is our new Android head unit for 2014 and 2015 Hyundai Elantra, built-in gps navigation, car DVD player, Bluetooth and mic, FM/AM radio, USB connection, WiFi, support a back up camera, support steering wheel controls. 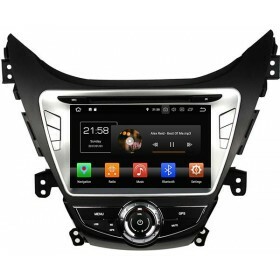 Buy now get a 8GB SD card with FREE IGO MAPS for free as a gift!